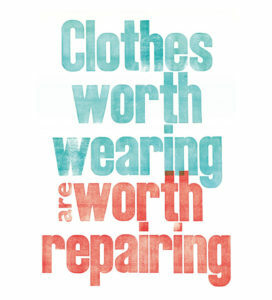 Specifically formulated to remove those yellow stains and hard patches, restoring your clothing to its original appearance! Specifically formulated to remove those yellow stains and hard patches, restoring your clothing to their original appearance! 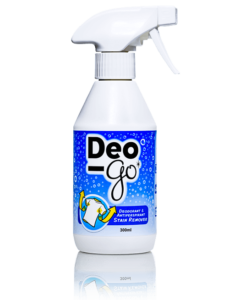 Deo-Go is the new stain remover which is specifically formulated to remove those yellow stains and hard patches, restoring your clothing to their original appearance! 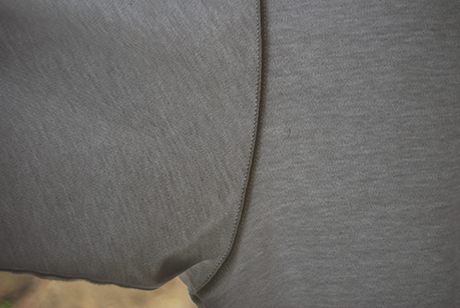 Have you ever wondered how to get rid of sweat stains which appear in the armpits of your clothing? 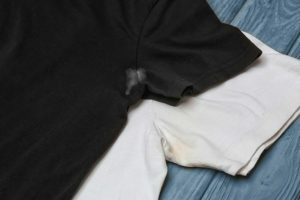 Have you tried stain removers in the past and found that they haven’t cleaned those armpit stains? How to remove sweat stains and how to remove deodorant stains has been a common problem that people don’t talk about and until now, deodorant stains have been almost impossible to clean, leading many people to throw clothing away. You may have tried other stain removers for clothes or read articles online about how to remove stains or sweat stain removal, but after extensive testing and research, we have found that the home remedies suggested are not effective. I've always despaired at the ruin of my tops with deodorant/antiperspirant stains and build up. Until now! Deo-Go really works well, my shirts are completely stain and build up free. Don't wait, buy it now. 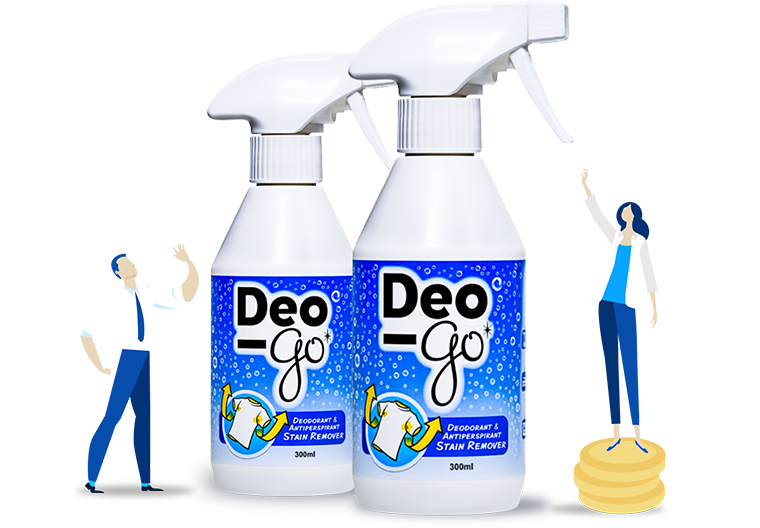 One bottle of Deo-Go can treat up to 20 garments, removing those set-in yellow armpit stains, deodorant build-up, & odours too! 100% guaranteed or your money back. Deodorant build up has been an issue for me for years. Having a nice shirt ruined by it was always painful, and seemed such a waste. 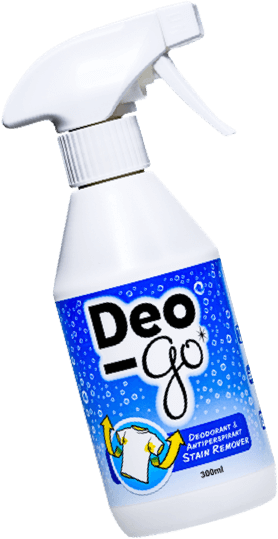 Deo-Go took care of the problem, and all of my shirts were saved. What a great product. 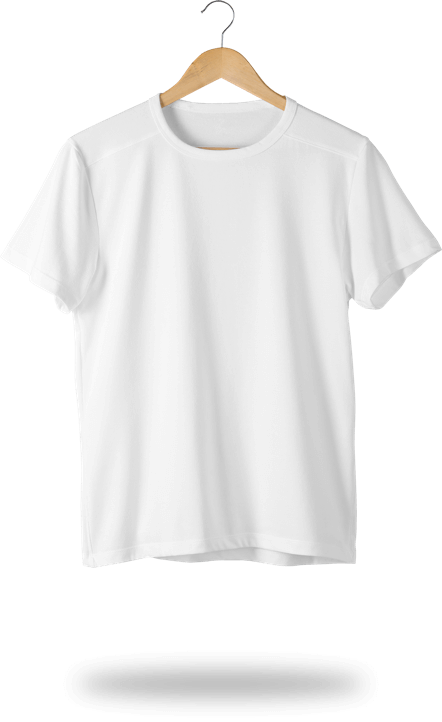 This worked fantastically, after trying for a few months to improve my shirts with some hot washing, vanish, etc; this worked perfectly first time. Very pleased indeed. I can't remember how I found about this stuff, but I would never be without it now. Not only does it remove hard deposits and stains, it also gets rid of that faint odour that can sometimes be detected even after a shirt is laundered. omg this really works. 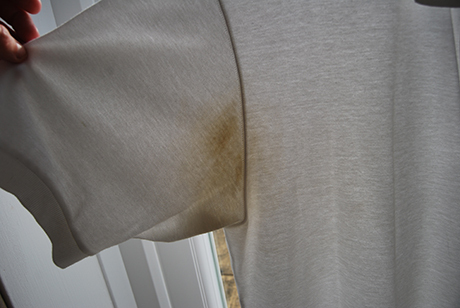 Deodorant stains on my teenage sons white shirts have gone. I tried everything from bleach to baking soda was going to throw away one last try and it worked. Save your shirts with the best pre-wash stain remover. 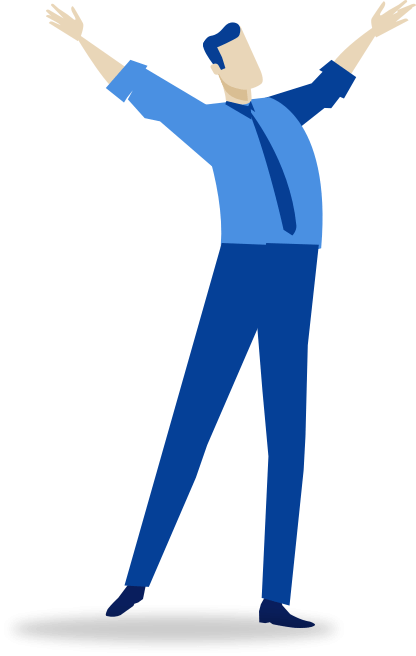 Get the newsletter for the latest deals, news, and updates. No spam and sent just a few times a year.